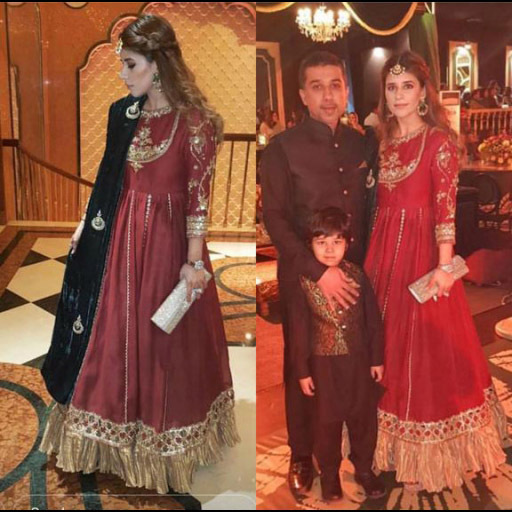 Neriman Ahmed looking drop dead gorgeous in an uber festive Farah Talib Aziz lehnga choli. 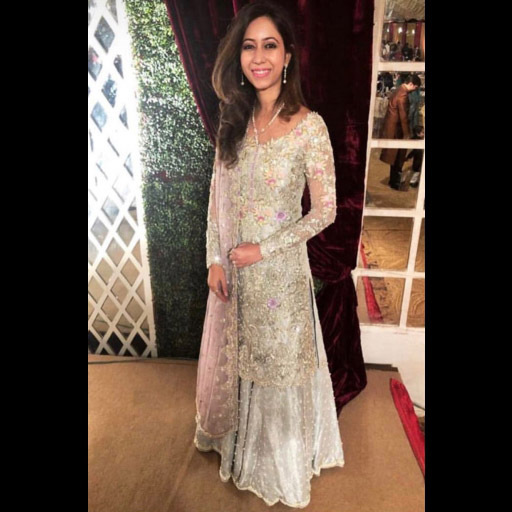 Samreen glowing in a Farah Talib Aziz festive wear look for a wedding. 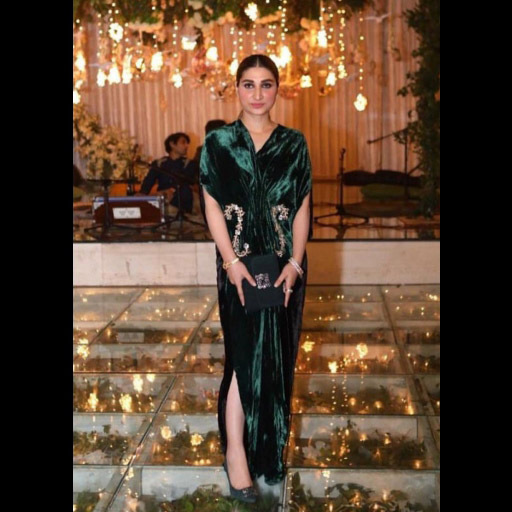 Ilham Rokhri stuns in this statement green velvet kaftaan from Zehra Saleem's winter collection. 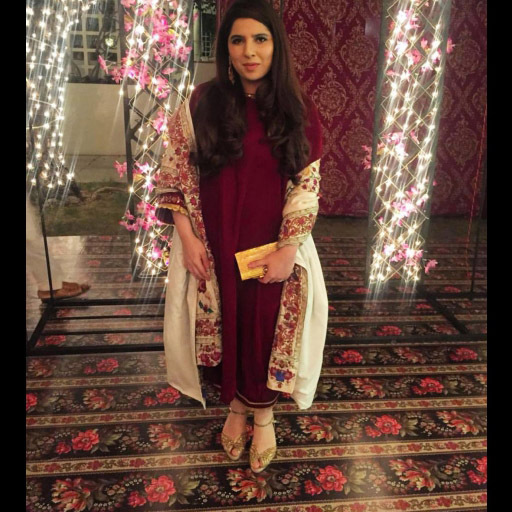 Amna Arshad spotted in a beautiful maroon velvet izaar and kurta paired with an embroidered chadar from her own collection at a Shendi. 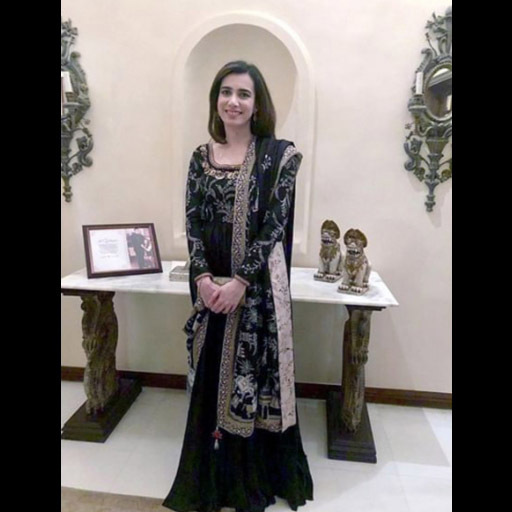 Erum Tareen looks beautiful in a piece from Sania Maskatiya's latest Winter Festive collection; an aari and zardozi worked peshwaas with signature Sania Maskatiya embroidery. 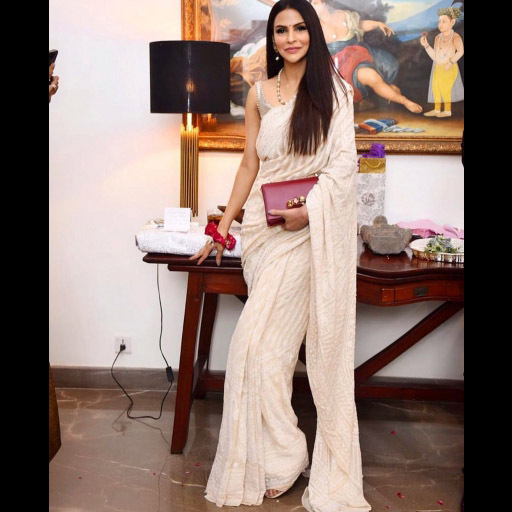 Ravishing super model Fouzia Aman stuns in this exquisite ivory chikankari saree by Umar Sayeed. 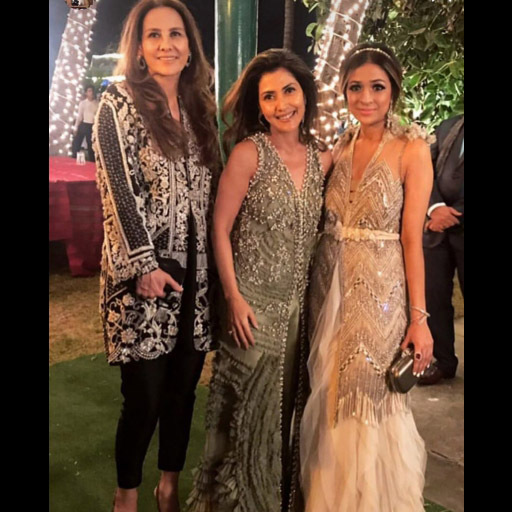 Sana Safinaz ultimate glam squad were out and about in celebrating a December wedding, decked in Sana Safinaz couture. 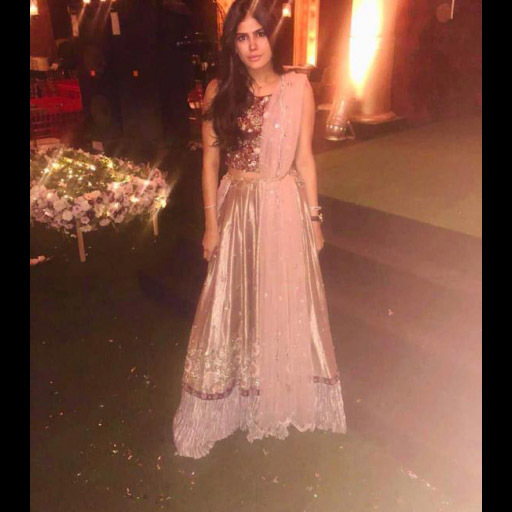 Mishal Asad scrores high on our wedding best dressed list in this beautiful old school peshwas. 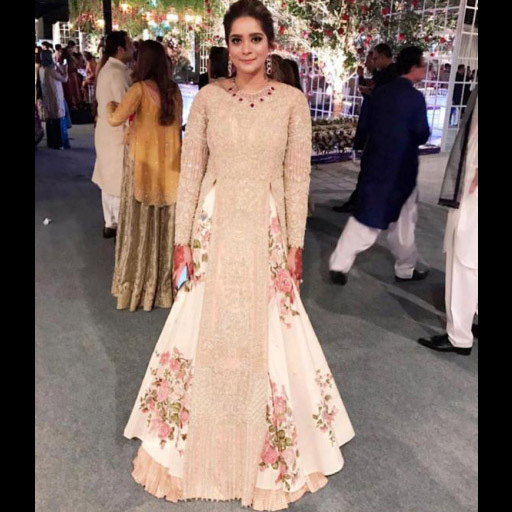 All eyes on Anum Teli who wows in a bespoke formal by Momina Teli at a wedding. 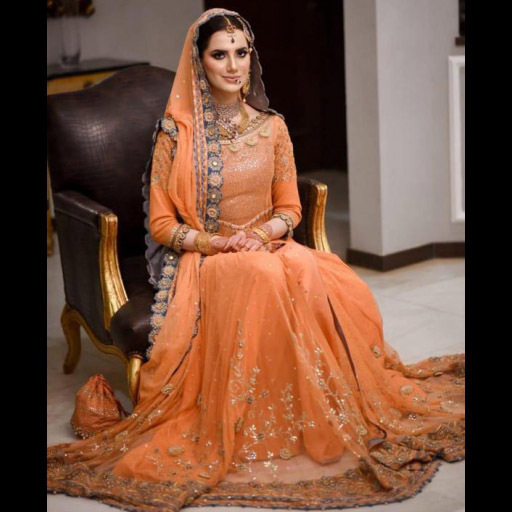 Amna looks simply gorgeous in a peaches and cream hand crafted Shehla chatoor wedding wear look. 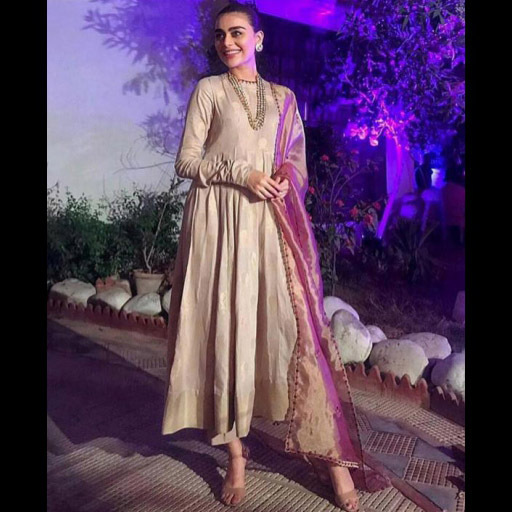 Sadaf Kanwal looks ethereal in Zara Shahjahan and Allure jewels. 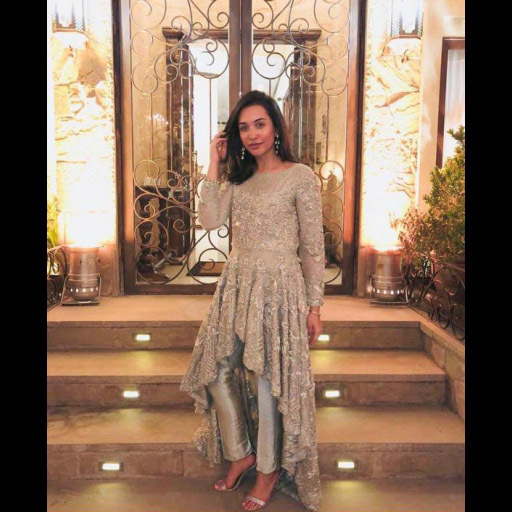 Sana Ansari looks flawless in Ansab Jahangir's shimmering silver peplum formal. 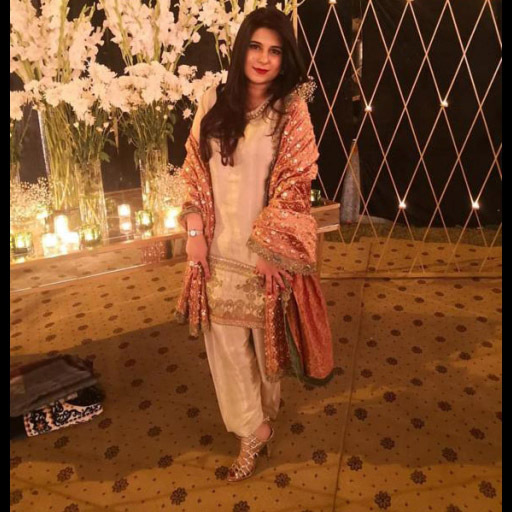 Zara Unnar looks absolutely breathtaking in a zardozo sheesha Yasmeen Jiwa bridal at her baraat. 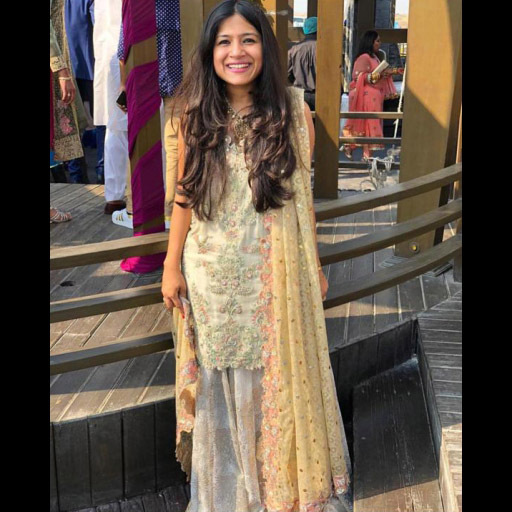 Mahera Vasay spotted in SFK bridals- wearing a lightly embellished shirt paired with a heavily worked gotta dupatta. 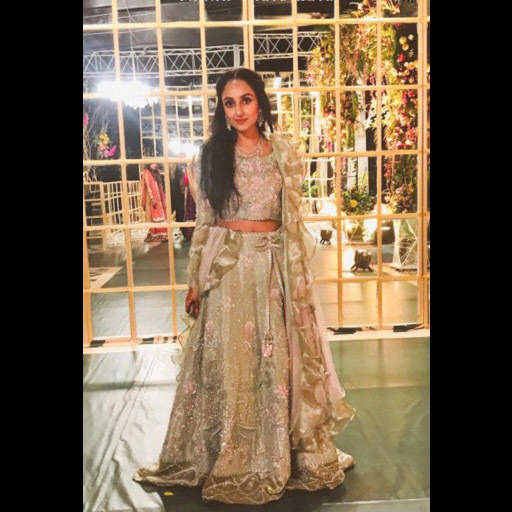 December weddings are on in full swing and we spotted our favorite fashionistas sporting some seriously drool worthy looks! Check out our Spotted Gallery and get some major style and fashion inspiration.